If you have ever had a quote for search engine optimisation then you might already have an opinion as to where this article is leading. If you have had several quotes for SEO then you might be in a state of shock, confusion or both and be seeking some clarity in a matter that is rarely clear among the professionals, let alone clients. In this article, we will look to address some of the issues around SEO pricing and look to debunk a few myths as well as provide some clarity on how we price projects here at Rise Online. The first thing to point out is that search engine optimisation is essentially marketing for your business. It is a very unique form of marketing and as such it has some clear benefits but also some drawbacks too. When deciding on how best to spend your marketing budget it always pays to have as much understanding as possible, so do your research, crunch the numbers and hope for the best – at least that’s they way some companies explain it – but it shouldn’t be that hard surely? Are you looking for local, national or global reach? There can be many more sub-factors to consider such as the backlink profile of the site – do these links need to disavowed etc but we have tried to cover these with blanket terms above for the sake of not forcing you to read a novel rather than a blog post. The answer to the question that this article poses essentially will depend on who you ask. To a certain extent it will also depend on the answer you are willing to accept. We all know of the emails we are sent offering SEO services for £99 per month. Now in some (very rare) cases this may be perfectly feasible and perhaps if you were running a project over a 5-10 year period this could be the case, but it wouldn’t be a sensible approach in the majority of cases. Other companies will charge in excess of £5,000 per month. Again, this may make perfect sense for a large corporation but there are few instances where a small to medium sized firm would be able to budget for this. So how on earth do you budget or know what to budget for an SEO campaign – and crucially, get a return on your investment. That brings us nicely on to one significant advantage of search engine optimisation – and that is that you can in most cases measure the impact pretty well. This is particularly easy with new businesses or company websites that previously had little to no traffic – but even with more established business websites it should be pretty easy for an SEO company to track the impact of the ranking jumps on against traffic. Using conversion tags in Google Analytics allows you to track the results of the organic traffic in terms of purchases, communications, email opt-ins etc. You should also expect to be able to track ranking increases on a weekly or monthly timescale so you can see that the campaign is heading in the right direction. The downside of SEO is that there is often no guarantee from a client’s perspective. It is difficult to hand over vast sums of money each and every month without seeing a return for perhaps the first 4-6 months. At Rise Online we have a way around this, so give Jason a call on 0121 240 3837 if you want to discuss how we remedy this issue. The truth is that other forms of marketing suffer the same fate. Print marketing is the number one area that our clients tell us have little to no impact on them acquiring new customers. It is costly and our clients tell us it doesn’t work for them – for every 1 that says it is effective there are 25 that say it isn’t. 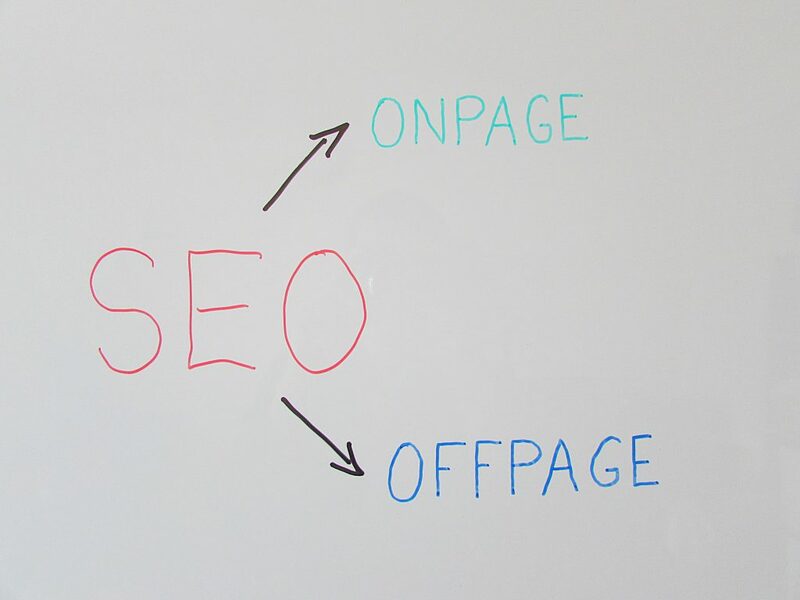 But then some would tell you the same about SEO – ask our clients though and that ratio is reversed. So How Much Does Should It Cost? As much as possible, we like to keep our prices in line with our client’s expectations of the project and their budget. In other words, the results they expect and the budget they can afford. We have to find a way for those expectations and the budget to meet. No sometimes, this is just not possible. For example, recently an e-commerce company contacted us and asked us to generate over 100 position one rankings for various products. There was good search volume but it was a fiercely competitive space. If these rankings were achieved it was likely that the company would have increased it’s yearly revenue by £100,000+ per year but they could not budge from a budget of £250 per month. There is no form of marketing that will generate that level of return on investment. However, with that being said, it is possible to be flexible and work to a customer’s budget. For most projects we will set an expected project length of anything between 6 to 18 months. This is how long we expect it to take to rank the target keywords. The factors listed above come in to play on that and of course this timescale adds to the overall cost. However, if it helps a client to spread the cost over a 24 month period instead of a 12 month period then it could take a £750 per month project down to a £375 per month project. So you can see there is a degree of flexibility. What I urge anyone to avoid is a company that just provides a flat fee of say £100 per month or £250 per month regardless of your website, competition and keywords. There is no way they can know how to cost the campaign or for how long and we have clients who have been with these companies in the past for several years with zero results – but over that time they have paid out perhaps 6 years of £100 per month! So Where Does Your Budget Go With Rise Online? We obviously wont’t break down where every penny goes in this article, but essentially your budget is spent on hard costs to us and then our time. The first month of any campaign is always very time intensive as this is when we spend the most time on your site, making on page changes, tweaking/creating new content, optimising images etc. Following on from month one, much of the costs are associated with outreach, content and link building. 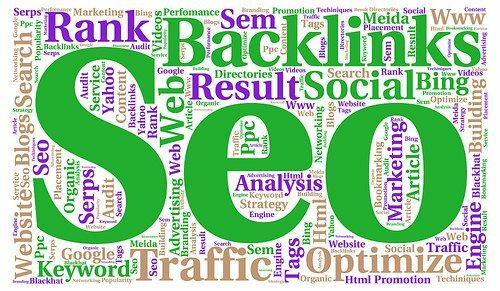 That sounds simple but requires time and a decent amount of the budget is spent on link building – for which we use a number of white hat methods. The answer to the question is a unique one. It is unique to your business, your budget, your aims and who quickly you want to achieve them. At Rise Online we do not work with all businesses that come to us for help. It is quite true that SEO is not a good fit for all businesses, but if it is, we explain very clearly the obstacles in our way and how we can overcome them – and crucially how long this will take and what it will cost you. 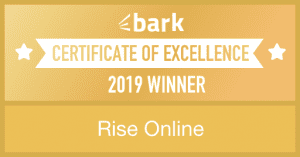 If you would like to find out more about the way we work head to https://riseonline.co.uk and check out the video. If you are ready to work with us then hit the discover button in the menu and fill out the form. You can read more from our SEO Birmingham based blog on our Google Plus Page.